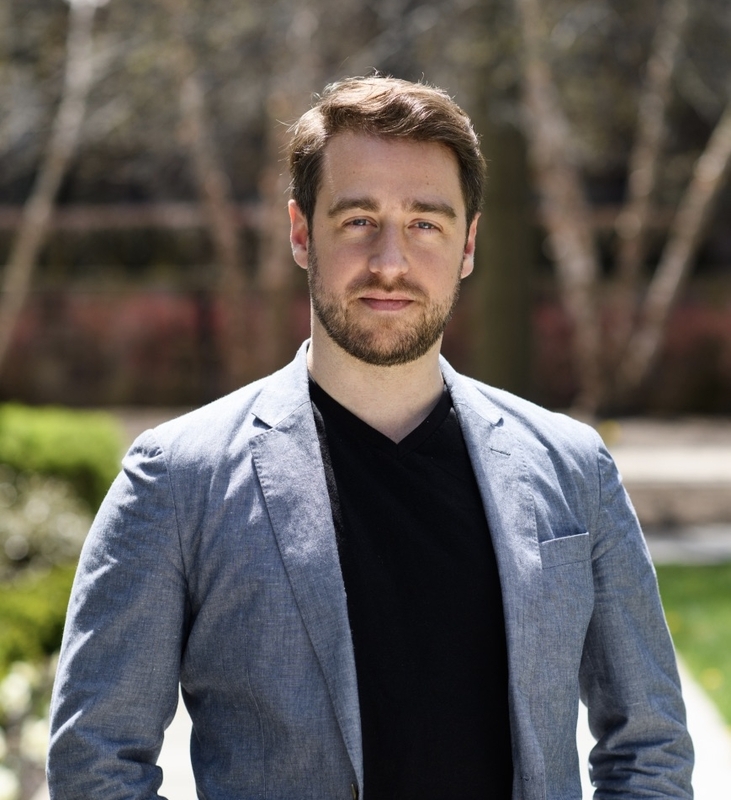 Stefan Eich is Perkins-Cotsen Postdoctoral Fellow in the Society of Fellows in the Liberal Arts at Princeton University. In the fall of 2019, he will join Georgetown University as Assistant Professor of Government. His research is in political theory and the history of political thought, in particular the political theory of money and financial capitalism. He received his PhD in Political Science with university distinction from Yale University and holds an MPhil in Political Thought and Intellectual History from the University of Cambridge, as well as a BA in Philosophy, Politics and Economics from the University of Oxford. His work has appeared or is forthcoming in Political Theory, Modern Intellectual History, Capitalism and History, and History & Theory. His book manuscript, The Currency of Politics: The Political Theory of Money from Aristotle to Keynes (under contract with Princeton University Press), recovers constitutive debates about money as a political institution in the history of political thought. CV available here (updated January 2019).